Are we feeling guilty for taking time to ourselves? Our lives are extremely busy – we work longer hours and are often thinking of work, long after the day is done. But with such busy lives, when is it that we finally sit down and relax? 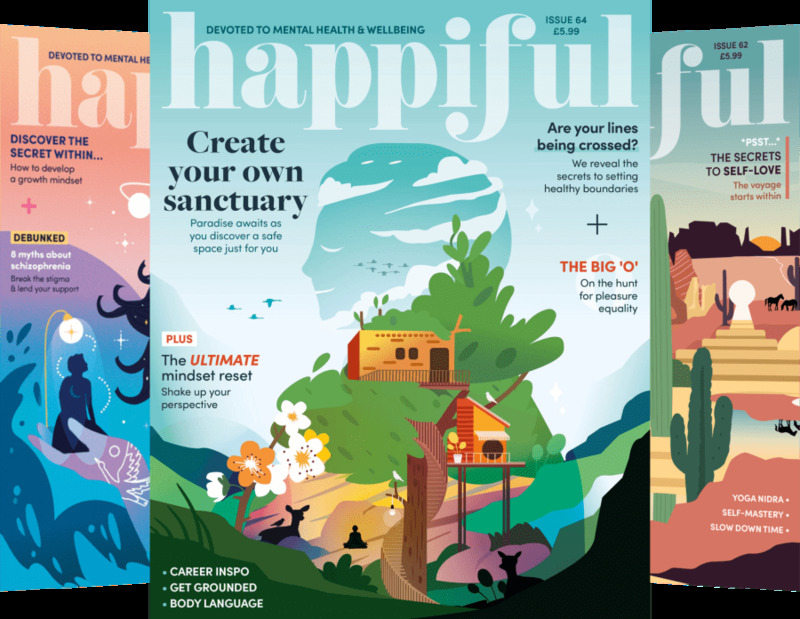 Our well-being is becoming more important and while the interest in health, nutrition and fitness continues to grow, taking a moment out is just as vital. Many of us will work long hours, go to the gym, go food shopping, look after the kids then go to bed, ready for another day. But sleeping is not the only time you should relax. Often, after such a busy day, our mind is spinning. 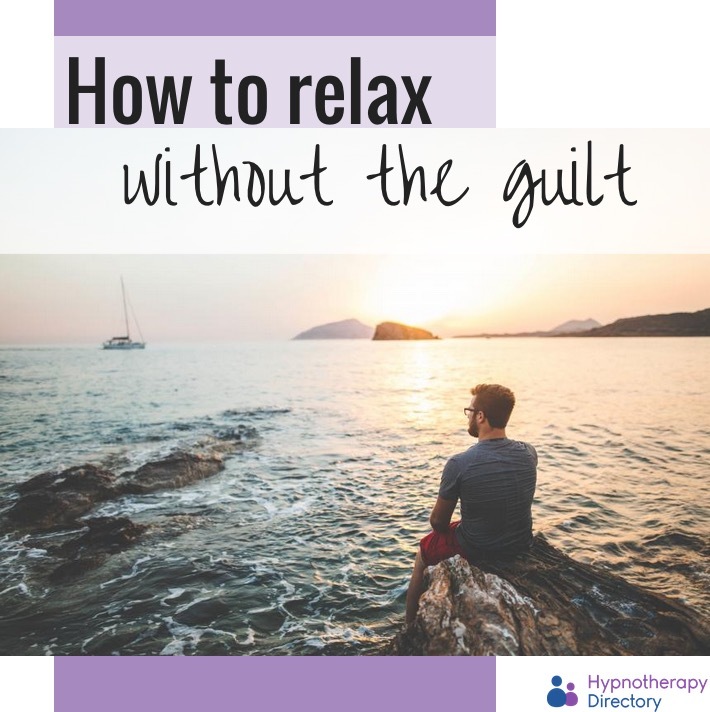 We need to take an opportunity to wind down, clear our head and rest – but taking a moment like this can leave us feeling guilty. When did relaxing and self-care become something to be ashamed about? Like an appointment or meeting, schedule a time in your diary for when you can shut off. Whether it is an hour in the evening or in the morning, make sure you sit back and breathe. After a busy day at work, your aching body may be wishing for a hot bath – so why not respect your body by running a warm bath, adding in some calming oils or lighting a candle? You may want to read a book – an old favourite or something you’ve had your eye on but ‘no time’ to start flicking through the pages. Go for a walk in the cool autumn air or just sit back with a comforting cup of tea and talk to a friend. Whether you have something you really want to do, or if you simply want to just sit back and enjoy the quiet – let yourself enjoy it. Some people will find it incredibly difficult to relax on their own. This is where relaxation techniques and apps can help. They can encourage self-care and reflection, as well as helping you to feel less guilty. One of our favourite apps is Headspace, a meditation app that helps reduce stress and anxiety. It’s a great start if you ‘don’t have time’ because you can listen to it anywhere. In order to live a healthy, happy life, you need balance. Relaxation is a key player in achieving a balanced lifestyle, just like nutrition, exercise and overall well-being. Sometimes we can find this on our own, while other times, we need a bit of extra support. Hypnotherapy is a recognised form of relaxation therapy. The hypnotherapist will guide you into a deep, relaxed state where the mind is then directed away from the stressors of everyday life. During this state, the hypnotherapist may offer ‘suggestions’ to encourage change in attitude, behaviour and relief from what is causing you stress.